Bhubaneswar, Oct 30: Two more deaths of farmers reported in Odisha state today morning. As many as 13 famers have ended their lives in last 28 days. The two deaths were reported from Kalahandi an Angul. In Kalahandi district, a famer identified as Baladeb Majhi of Gambhiraguda village in Dharmagada area had consumed poison yesterday. After his attempt to commit suicide, his family members taken him to Bhawanipatna hospital, where he was battling for life. Today morning he breathed his last. He tool such extreme step following crop loss, as family members claimed. 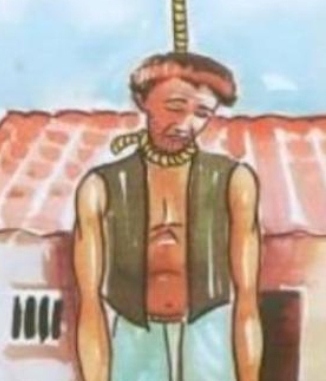 In Angul district, Sahadeb Dehuri of Kaithasahi village under Chhendipada police limits committed suicide by consuming excess quantity of pills. He was rushed to Chhendipada hospital, after examining his condition doctor declared him dead. As per his family members, he took loan from co-operative bank for agriculture purpose. Crop loss due to drought shattered his hopes.